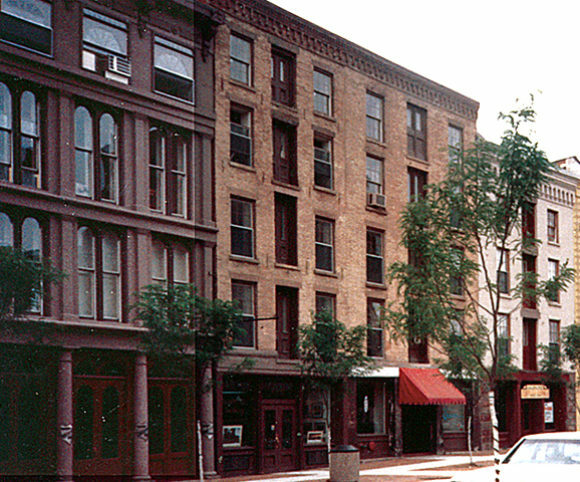 Nine landmark warehouses were reconstructed and converted into 80 units of housing with ground floor retail space. The middle of certain buildings were demolished to provide for a common courtyard parallel to the length of the building. The work included restoration work to the facades of the building as well as new plantings and paving for the sidewalks and the common courtyard. 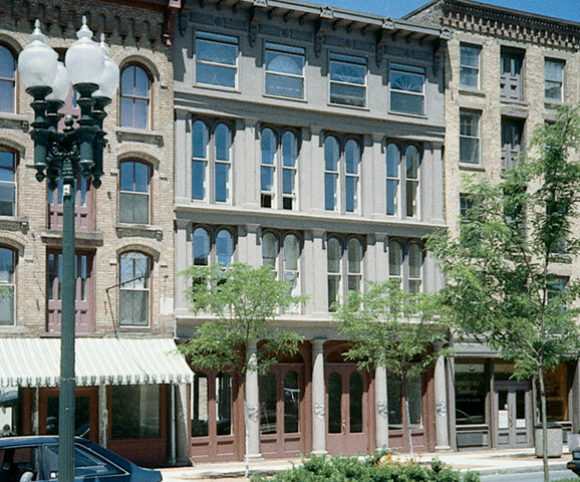 Coordination and approval for the New York State Historic Preservation Office was required.